​ Vikki and Richard Meller run a small highly professional and experienced team of Tree climbers and Grounds maintenance staff that serve the tree and garden maintenance needs of customers across Sheffield, South Yorkshire, West Yorkshire, North Derbyshire, and Nottinghamshire, working in private gardens but also on commercial properties. ​As one of the most established tree and garden maintenance companies in the South Yorkshire area our long track record of over 30 years in tree care and landscaping means that you are in safe reliable hands no matter what the job. As one of the most established Tree and Garden companies in the South Yorkshire area our long track record of over 30 years in Tree care and Landscaping means that you are in safe reliable hands no matter what the job. 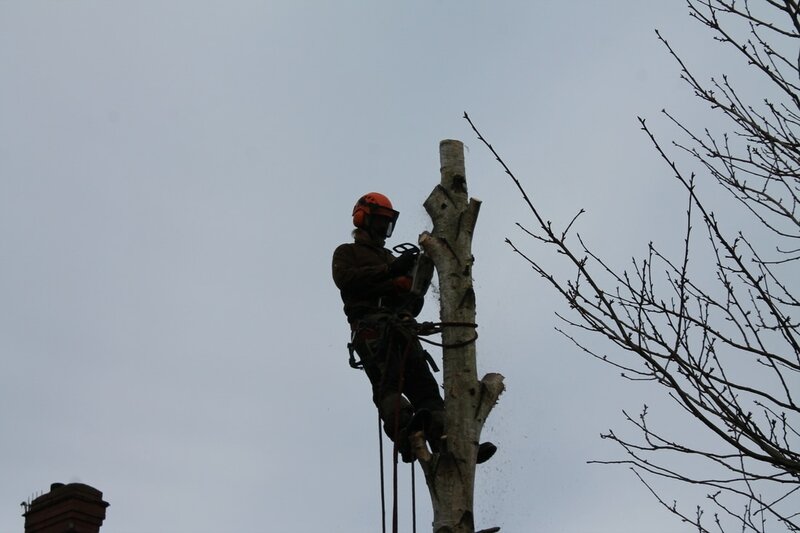 All our Arborists are Certified NPTC at the relevant level. Qualified BSc(Hons) Bio Sciences and HNC Arboriculture. Experienced. Over 30 years of experience in Tree Care and Land Management. Professional Member of the International Society of Arboriculture. 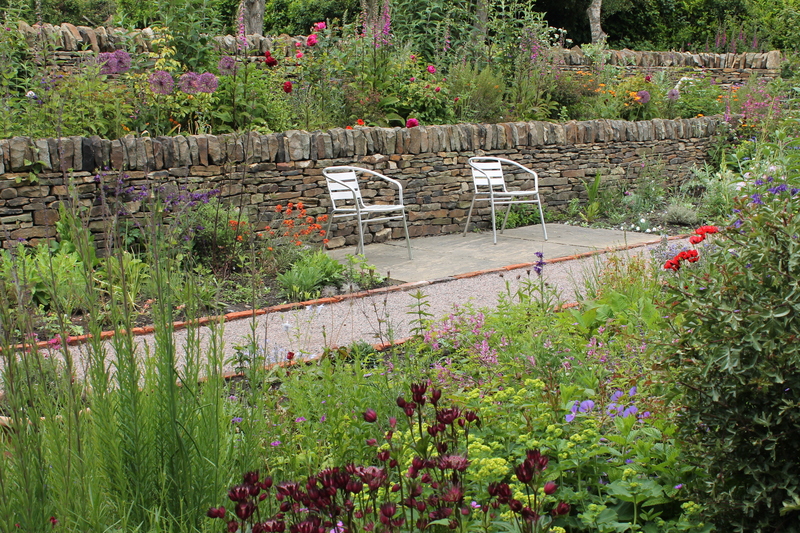 Experienced Horticulturalists able to plan and implement planting schemes, and offer a complete Landscaping service. Hedges and shrubs of all sizes expertly cut and shaped. Clearance of overgrown sites undertaken. A Risk Assessment and Method Statement will always be completed prior to job commencement. We provide free consultation with tailored advice, including how to proceed with Planning Applications regarding trees in conservation areas. Throughout their lifetimes trees, in garden or urban settings, may require a certain amount of maintenance in order to keep the tree safe and to control its size, spread, or crown density and allow more dappled light into the owners' garden. It may also be necessary to remove trees if they have become unsafe or have outgrown the purpose of their initial planting. Once we have viewed your tree we can provide you with a range of options and provide you with recommendations of how to proceed. Vikki and Richard have many years experience planting and landscaping gardens. Prior to founding Broomhill Tree Services back in 1988, Richard worked as a head gardener landscaping the grounds of two stately halls in Yorkshire and in Derbyshire. We offer a range of services for the garden owner from the cutting and shaping of shrubs and hedges, planting schemes, to a complete hard and soft landscaping from planning through to finished garden.